Gorgeous renovation w/ 4 bedrooms & 2 baths- master bedroom is on main level. New kitchen boosts granite with SS appliances.Vaulted ceilings in the main living area with recess lighting and bamboo flooring! Patio off the dining room to over 2.4 acres.New HVAC.Solar panel lease has been paid for the next 20 years! 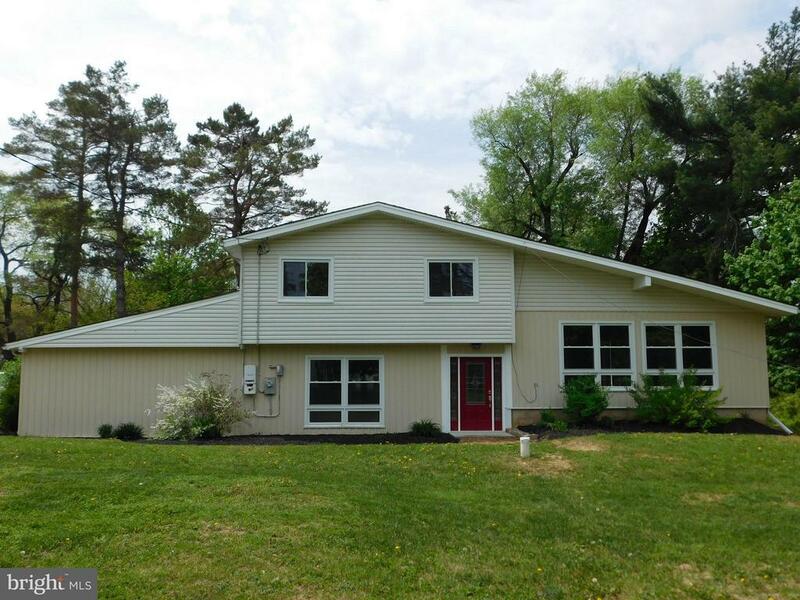 Come check out this beautiful home in Freeland!